Looking for a quote for quality hoists on your construction project? 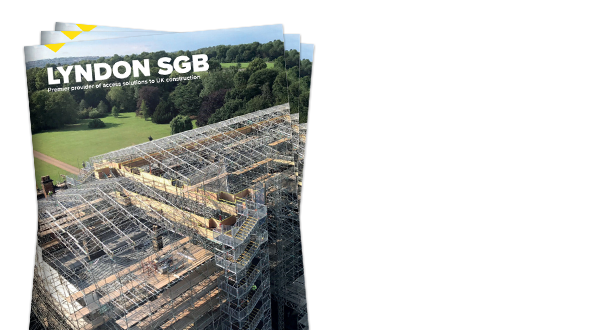 Or even a total vertical access package, utilising our links with Lyndon SGB alongside our hoists? 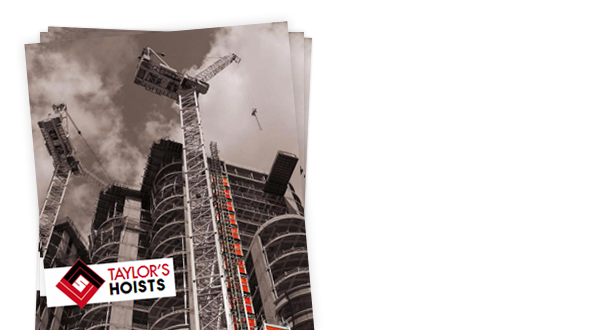 Contact the Taylor’s Hoists team now.